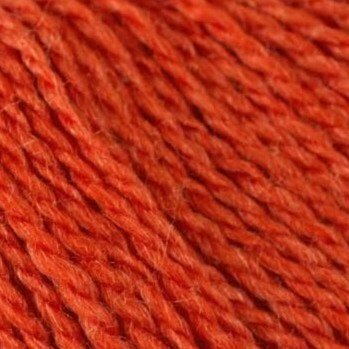 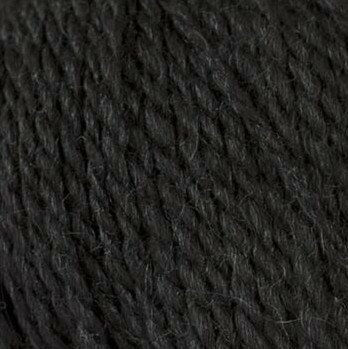 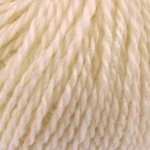 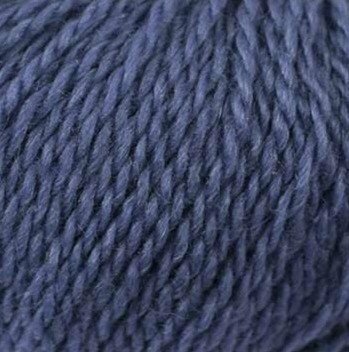 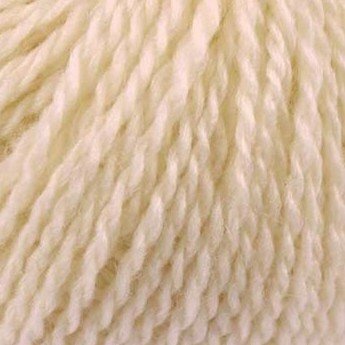 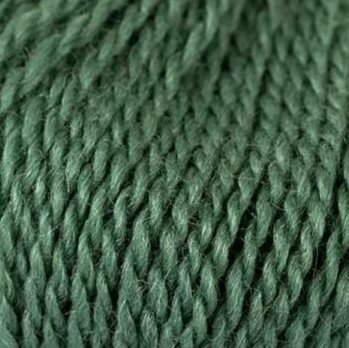 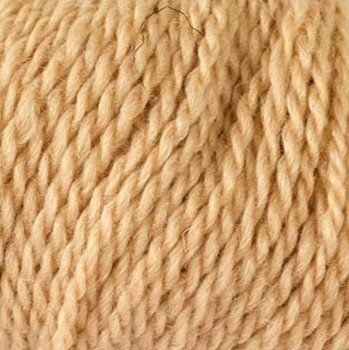 Kid Mohair and Silk makes this yarn extremely soft and light. 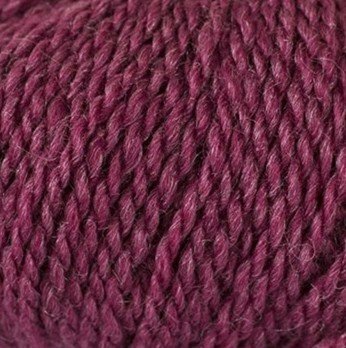 Perfect to knit accessories, as well as warm sweaters and shawls. 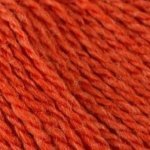 Free patterns are available on their website.